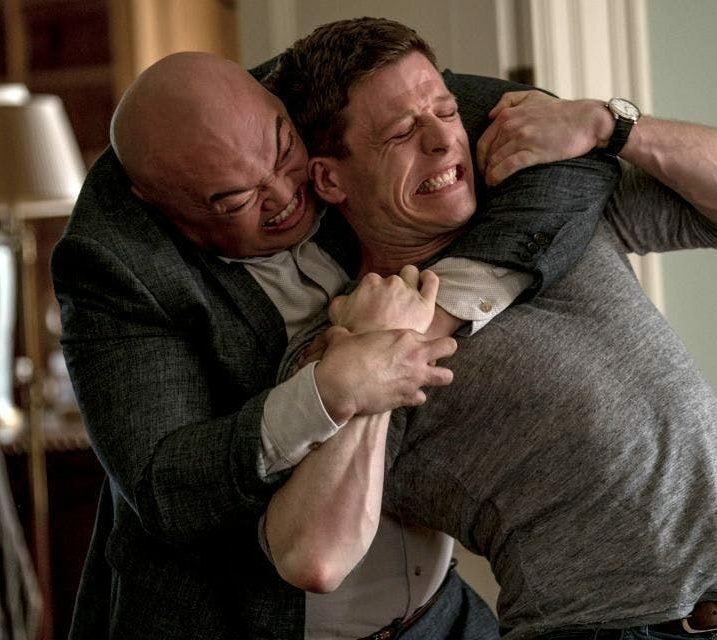 The first episode of crime drama McMafia was streamed 3.4 million times, and three other episodes of the series that aired later in the month also feature in the top ten most-popular BBC iPlayer programmes in January. The first month of the New Year was also the best month on record for BBC iPlayer, building on a strong December to reach a record-high 328 million requests across the month, a 10 per cent increase on the same month last year. There was a record average of 10.6 million daily requests for TV content in January, and requests from TV devices reached a record-high proportion of 54 per cent. In addition to McMafia’s stellar performance, other popular programmes in January include the first episodes of the returning Silent Witness, which saw 2.3 million requests, and of new pre-apocalypse detective drama Hard Sun, which saw 2.2 million. Hard Sun was made available to watch on BBC iPlayer as a boxset after the first episode aired, and the first three episodes of the series all made the top 20 most-popular episodes of the month.